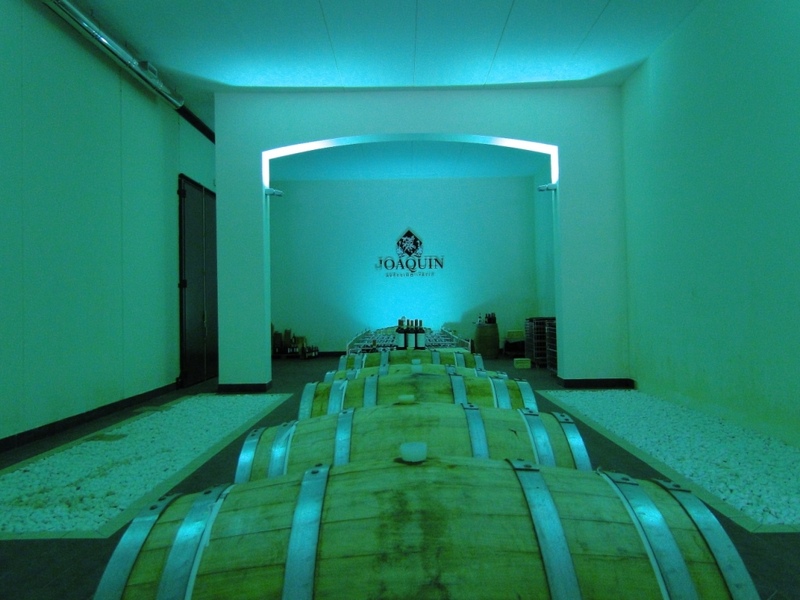 The wine bars of Salerno are veritable shrines to the vintages of Irpinia. Cocktail hour means sipping a trendy terroir on a seaside terrace while watching the parade of bearded hipsters. 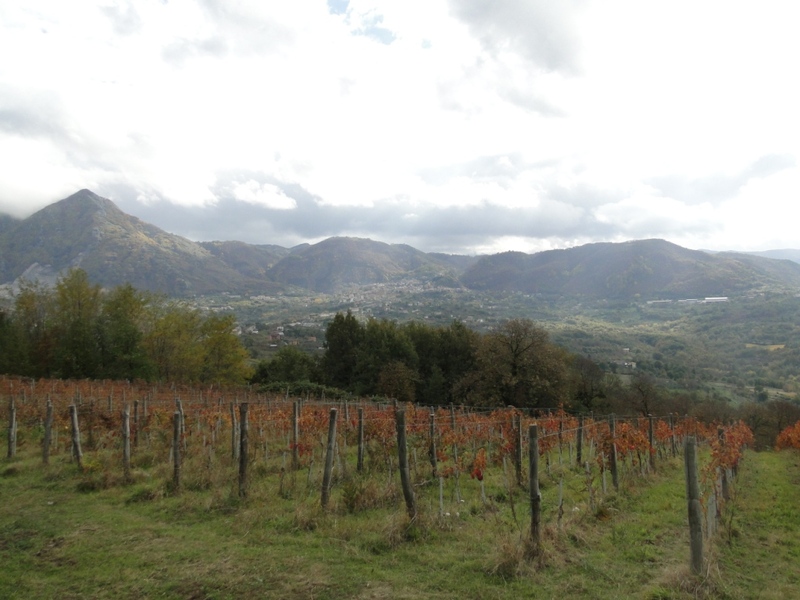 Irpinian’s wines seem to wield a seductive power… To find out why, we head inland. 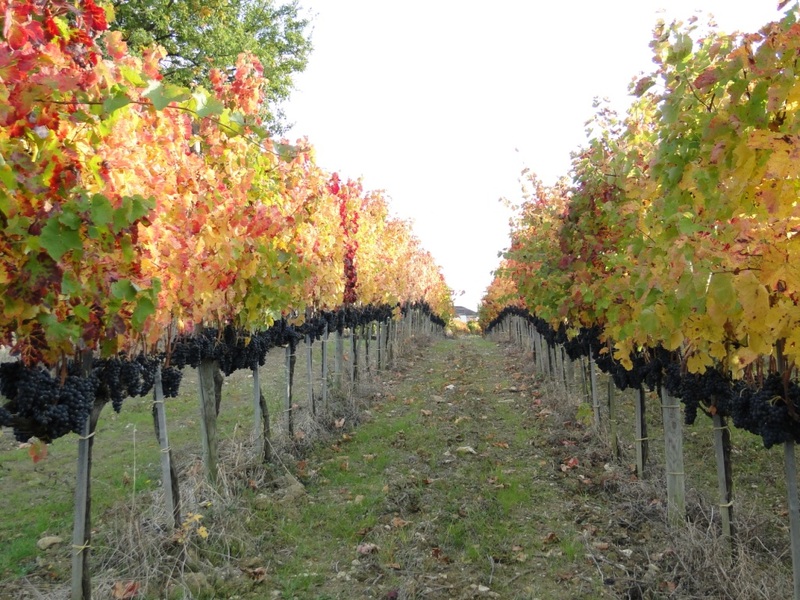 Soon we’re surronded by vineyards, in a landscape of steep hills redolent with fragrant herbs. The resemblance to Tuscany elicits a sense of déjà vu, but Irpinia is more an immense artistic pollinization, echos of the interactive interconnections among people and nature. Here’s Pagano Joaquin, owned by Raffaele Pagano, a man who thwarts fate with humor and razzle-dazzle. This is more a way of life; it’s an acerbic, colorful existentialism. For him, modernity is not enough. It requires experimentation to take things further. And, oddly enough, it works, and has even become necessary to a life outlook. 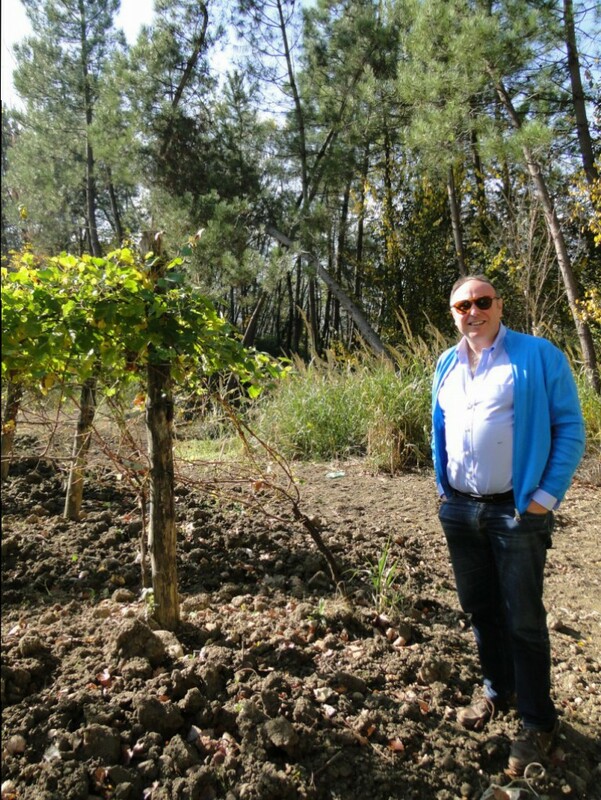 Raffaele is a fair mixture between a lackadaisical farmer and an obsessed with productivity, a union made for our times, a fierce defender of tradition working hand in hand with the nec plus ultra of the modern bucolic world. Isn’t it true that our daily lives are ruled by a single obsession : to master time ? Yet many sociologists, economists, intellectuals and farmers urge us to go with the flow instead advocating for greater moderation, and quality over quantity. Slow management and handcrafted approach are all part of Raffaele’s philosophy. This return to a more natural farming has brought about many practical changes, some requiring new skills, and an increased physical presence. It takes more time, of course…. 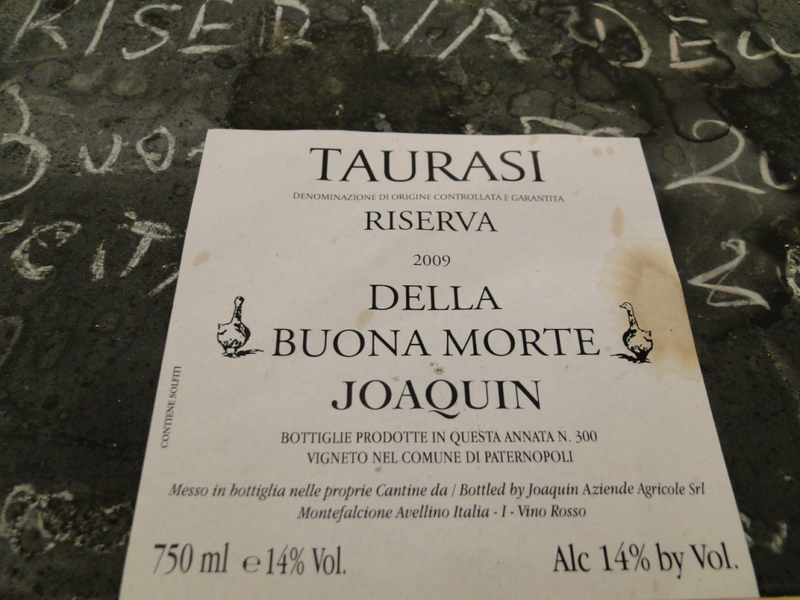 Riserva della Buona Morte Taurasi will come out on 2020…maybe, or maybe later.